There have been no standards how NASA was naming the constellations it comes across in the space. Now, in a rather unexpected move, the agency has turned towards popular culture for inspirations. 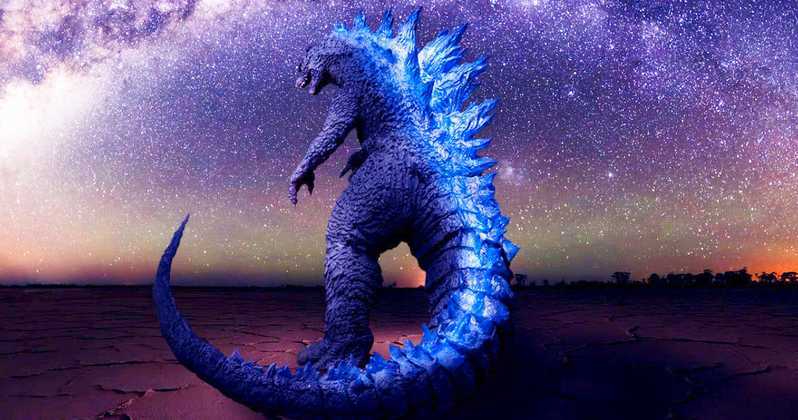 NASA announced that it is naming two of the gamma-ray constellations after Godzilla and The Incredible Hulk — two popular characters in movies and comic books. This happened after the Fermi Gamma-ray Space Telescope built 21 gamma-ray constellations. It is also the 10th anniversary of the operations of the telescope. Now, the found gamma-rays have been linked to construct the constellations that resemble Godzilla and Hulk. It should be noted that Hulk and Godzilla are not the only popular icons that have found a name in the set. In fact, the list is so long that it includes some of the popular objects on the earth, such as the Eiffel Tower and even people like Albert Einstein. It must be noted that these constellations are made via gamma rays and not stars. However, the high-ranges of the gamma rays are taken into consideration when they are being constructed. When it comes to the case of Hulk, the naming becomes even more relatable, since Hulk is a character who was impacted by gamma rays. “By 2015, the number of different sources mapped by Fermi’s LAT had expanded to about 3,000 — 10 times the number known before the mission. For the first time, the number of known gamma-ray sources was comparable to the number of bright stars, so we thought a new set of constellations was a great way to illustrate the point,” said the official statement from NASA. The agency also noted that, even after ten years of service, the Fermi Telescope is functioning without any trouble and aims to find more constellation in the near-future.